Nigerian president extends his medical leave in the UK as rumours swirl over his health. Nigerian President Muhammadu Buhari has asked parliament to extend his medical leave, deepening suspicions that his health is far worse than officials are publicly admitting. The 74-year-old, who had been dogged by speculation about whether he was physically fit for office even before he took power in May 2015, had been due to return to Abuja on Sunday after taking more than two weeks’ leave for medical checks in the UK. 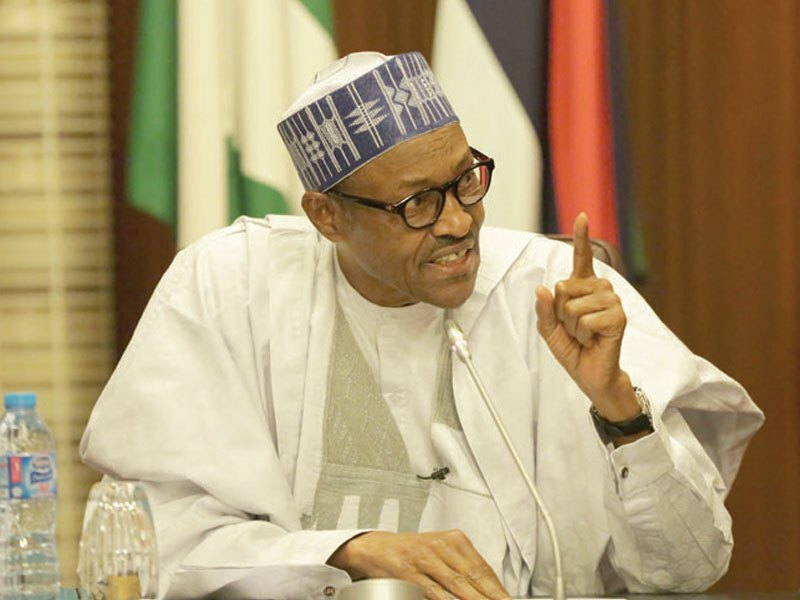 “President Muhammadu Buhari has written to the National Assembly today, February 5, 2017, informing of his desire to extend his leave in order to complete and receive the results of a series of tests recommended by his doctors,” his office said in a statement. It did not say how much extra time Buhari was seeking off. Buhari’s spokesman, Garba Shehu, told the Reuters news agency that the president was “not in any serious medical condition”. He declined to give details of the medical checks. Buhari, a former army general who headed a military regime in the 1980s, was last in London in June 2016 for treatment for what was said at the time to be a persistent inner ear infection. His extended leave could further erode confidence in his administration, already under pressure from investors to let Nigeria’s currency float freely to try to revive an oil-driven economy now is at its weakest in 25 years. As rumours swirled over Buhari’s health, some Nigerians took to social media demanding more details. Nigeria, which ranks 136 out of 168 countries in Transparency International’s Corruption Perception Index for 2016, has struggled for years to fight corruption among its political elite. Next story Somalia’s Mohamed Abdullahi Farmajo chosen as president, in a vote held in an aircraft hangar.